Atene was built in Svendborg in Denmark in 1909 and called Emanuel. 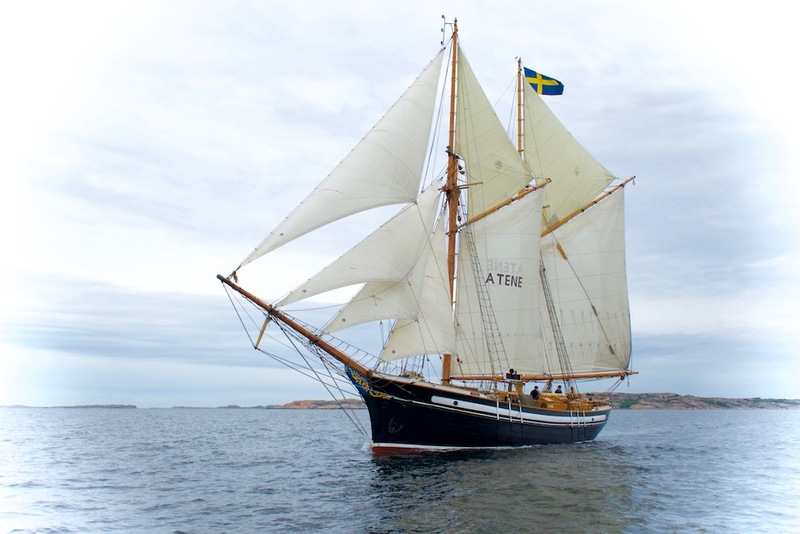 Atene now sails from May to October principally with school classes but she can also be chartered privately. 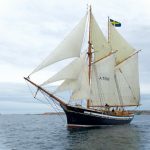 The aim of the organisation is to maintain old sailing ship traditions and to teach young people seamanship as practised in the past.